Many downstream applications require cell membranes to be broken up. Cell lysis forms the fundamental first step in the analysis of DNA and RNA extraction, and protein purification. Proteins removed via lysis can later be analyzed via electrophoresis, blotting or assays. 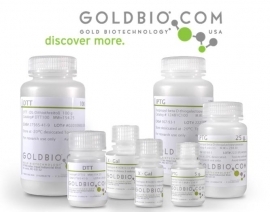 Lysozyme helps break down the bacterial cell wall, while DNases improve your protein recovery. 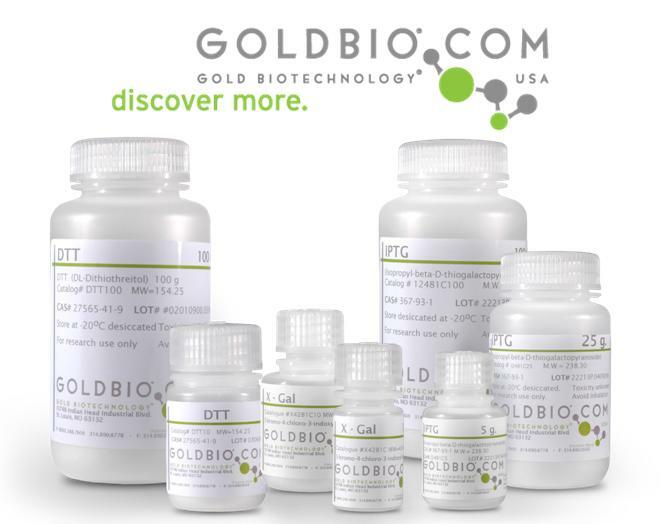 To simplify your extraction and get consistent results, try GoldBio’s pre-made cell lysis buffers. 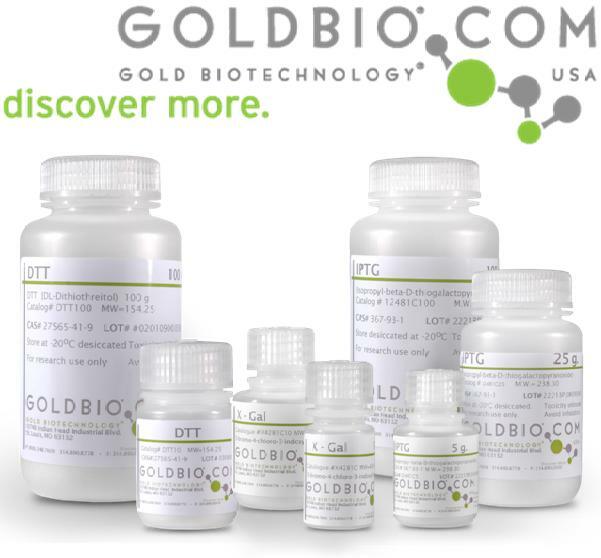 GoldBio’s lysis reagents are designed to help you achieve maximum protein recovery without compromising your research budget.